In 1963, Jane Roberts met a spiritual entity named Seth. He spoke through her and the lessons he taught proved timeless and crucial. From 1968 to 1975, Roberts held an ESP class, during which she channeled Seth. Susan Watkins was a member of that class. The knowledge gained from Seth helped Watkins and her classmates face serious illness, painful relationships, financial hardship, and natural catastrophe. It also changed their lives. 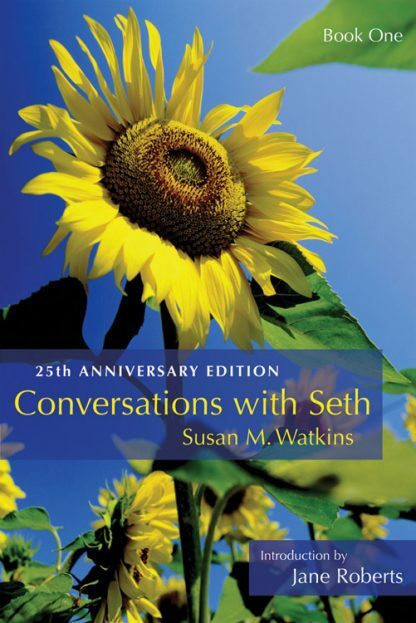 In addition to being a well-written, highly entertaining historical account of the late Jane Roberts and her class, Conversations with Seth reveals the profound insights discovered by class members--insights into the origin of both the troubling and triumphant events in our lives and into the vast nature of human consciousness. Roberts' Seth material is consistently one of the top two most visited collections at the Yale University Archives. The story that launched the New Age movement.